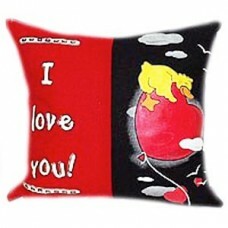 These Glow In The Dark Pillows are a perfect gift for children and adults; beautiful decorative glow in the dark pillows with fun, colorful prints and special messages. 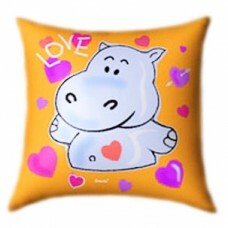 Make sure to check out the available color options of each design! 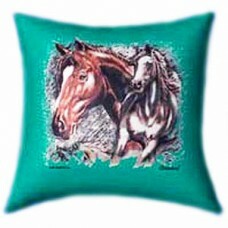 All The Beautiful Horses Glow In The Dark Pillow for children of all ages for thinking of you and any suitable occasions; the print glows in the dark. 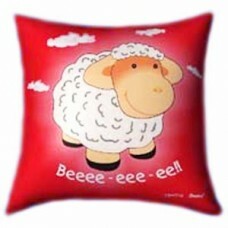 Beee my Friend Glow In The Dark Pillow all ages for thinking of you and any suitable occasions; the print glows in the dark. 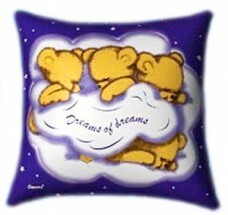 Dreams of Dreams 3 Teddies Glow In The Dark Pillow of all ages for thinking of you and any suitable occasions; the print glows in the dark. 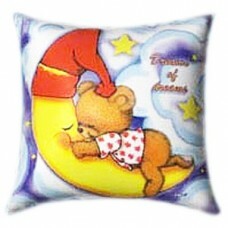 Dreams of Dreams Teddy Sleeping on the Moon Glow In The Dark Pillow f all ages for thinking of you and any suitable occasions; the print glows in the dark. 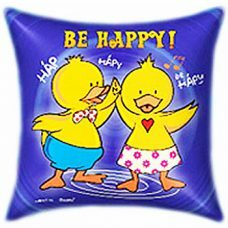 Duck Dance Glow In The Dark Pillow of all ages for thinking of you and any suitable occasions; the print glows in the dark. 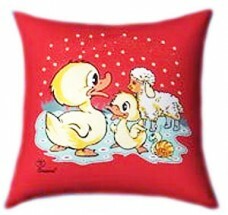 Ducks and Sheeps Glow In The Dark Pillow for children of all ages for thinking of you and any suitable occasions; the print glows in the dark. 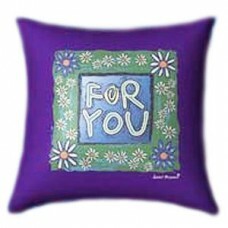 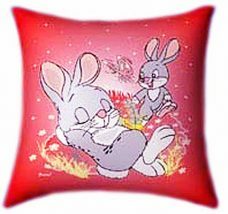 For You Glow In The Dark Pillow, Decorative pillow for children of all ages for thinking of you and any suitable occasions; the print glows in the dark. 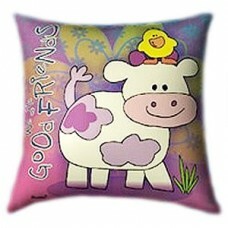 Good Friends Glow In The Dark Pillow or children of all ages for thinking of you and any suitable occasions; the print glows in the dark. 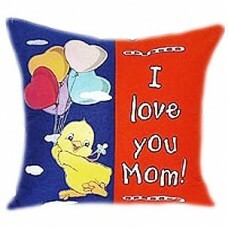 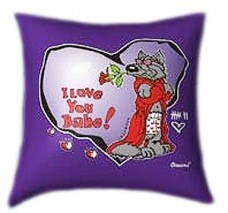 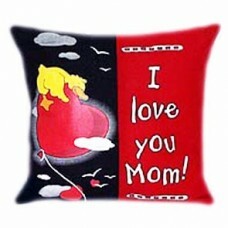 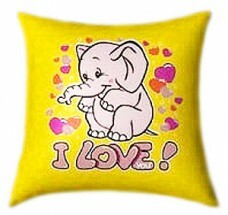 I love you Mom Glow In The Dark Pillow of all ages for thinking of you and any suitable occasions; the print glows in the dark.